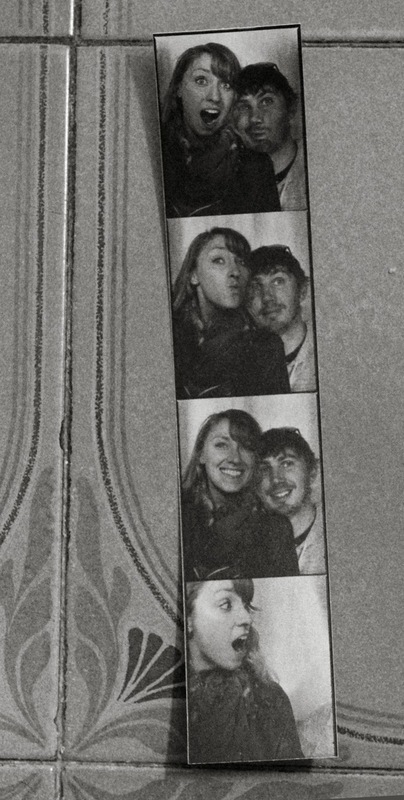 Before our trip I warned Brandon that I wanted to do the classic "european tour photo booth photos" if we had the chance. When I saw this in Florence I just pointed and smiled. Brandon consented, mostly begrudgingly and ditched out in the last frame (but that was a joke, supposedly). Even though we barely fit in there it was really fun. 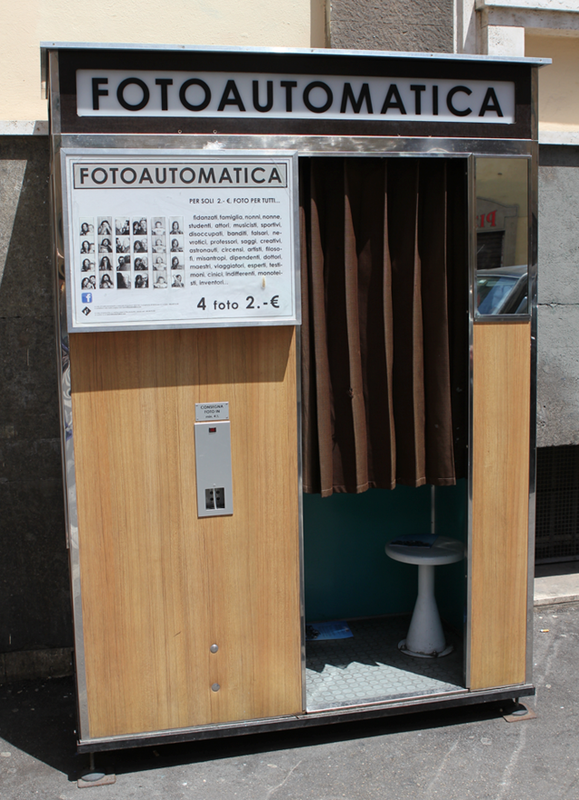 Especially since I have memories of the photobooth photos my Mom and Dad took in Europe when they were our age-ish (younger I guess, sheesh).